Healthy Treats Gift Basket is rated 4.8 out of 5 by 35. Rated 5 out of 5 by zivasmom from good value for price. nice assortment Sent this as a sympathy gift. the recipient liked it so much, he sent me a picture of it. 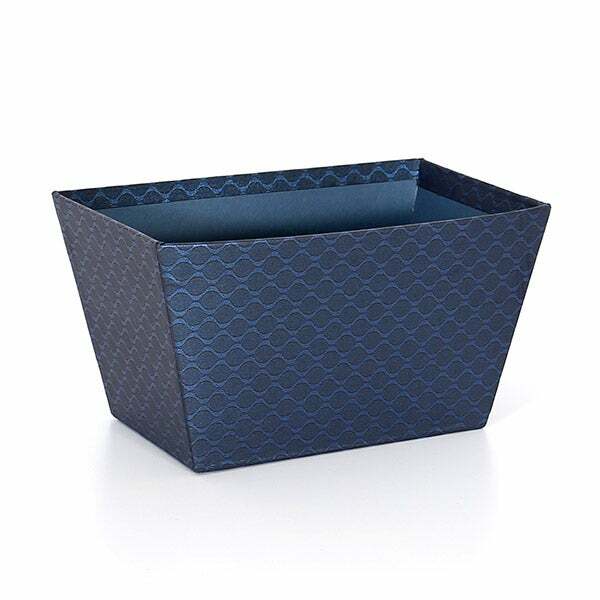 I was surprised how much the product looked like the website picture, sometimes it's difficult to see the finished product and the sender is not sure how the delivered item looked. great value for the price. would definitely order this item again. GourmetGiftBaskets never disappoints! Rated 5 out of 5 by diane43 from great choices My niece had knee surgery and loved the basket!!!! Rated 5 out of 5 by Booboo from Great value Bought these for Christmas presents for far away folks. They arrived on time and were a great value. Rated 4 out of 5 by Ozie from Wonderful Gift The recipient enjoyed it immensely. Gave me many thanks. Rated 5 out of 5 by Sweepy from Great gift Very impressed with this - it arrived quickly and was very nicely presented. Such a great way to thank people. Rated 5 out of 5 by Greenie from Great mix! I purchased this asa thank you gift. I was told how great it was, with all assorted snacks. Rated 5 out of 5 by Elle from Awesome project I bought this last month. Everyone loved it. I will order this again. Inside this Healthy Treats Gift Basket, we’ve collected an assortment of delightful gourmet treats that aren’t just tasty, but healthy too! 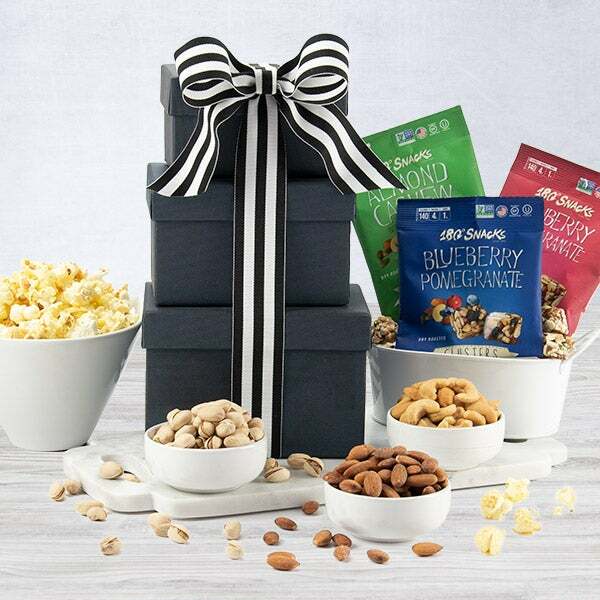 Complete with almond cashew clusters, premium Virginia peanuts, and a delicious trail mix, this thoughtful gift is one that you can feel really good about sending! Chichester Trail Mix by Merrimack Valley Snack Company - 2 oz. 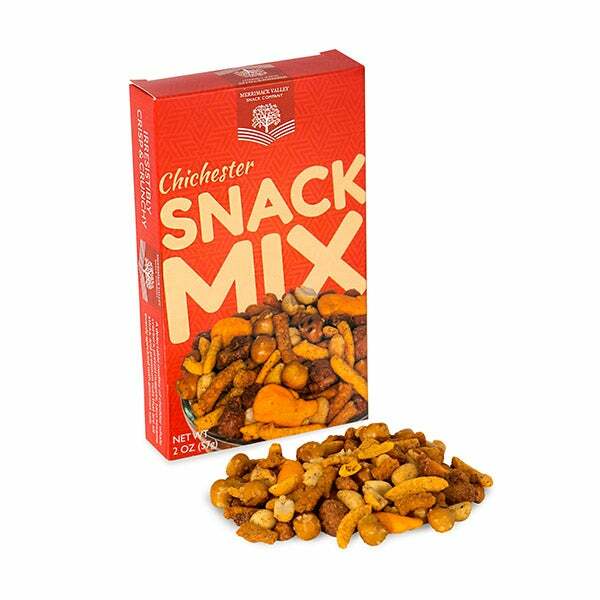 - A delectable trail mix composed of premium peanuts, crunchy cheddar cheese crackers, and crisp pretzel nuggets. Roasted & Salted Peanuts by J&R Gourmet - 2 oz. 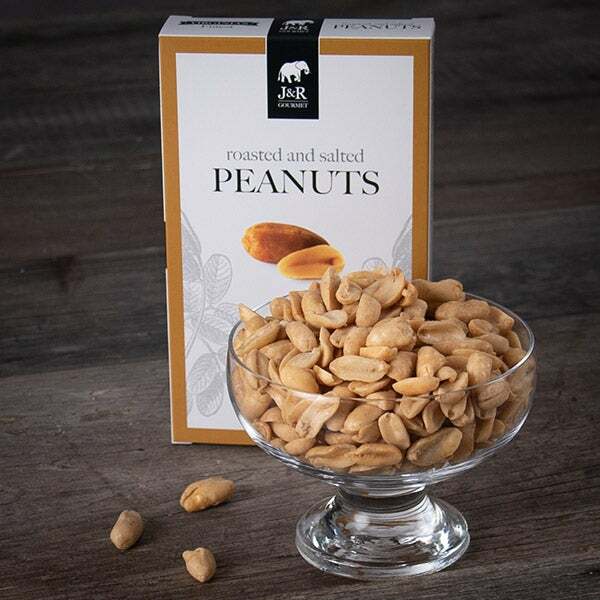 - Premium Virginia peanuts that are sprinkled with gourmet salt and gently roasted until golden. Almond Cashew Clusters by 180 Snacks - 1 oz. 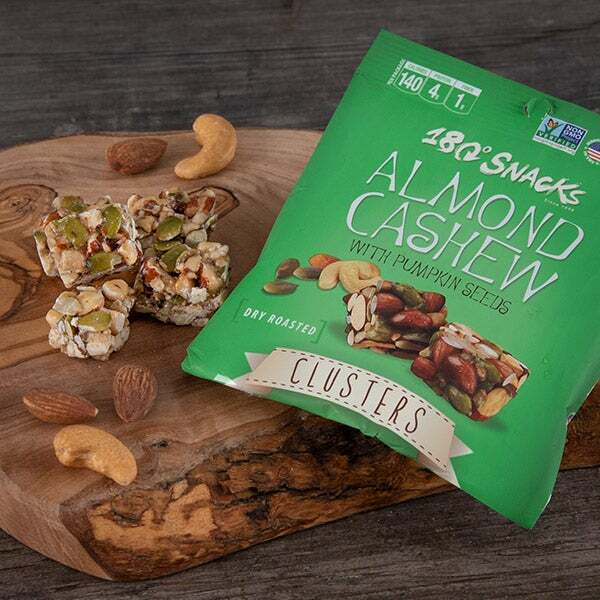 - Packed with dry roasted cashews, pumpkin seeds, sunflower seeds, almonds and flax seeds with crispy rice, these bites are sure to satisfy. Sea Salt & Cracked Pepper Kettle Corn by GourmetGiftBaskets.com- 4 oz. 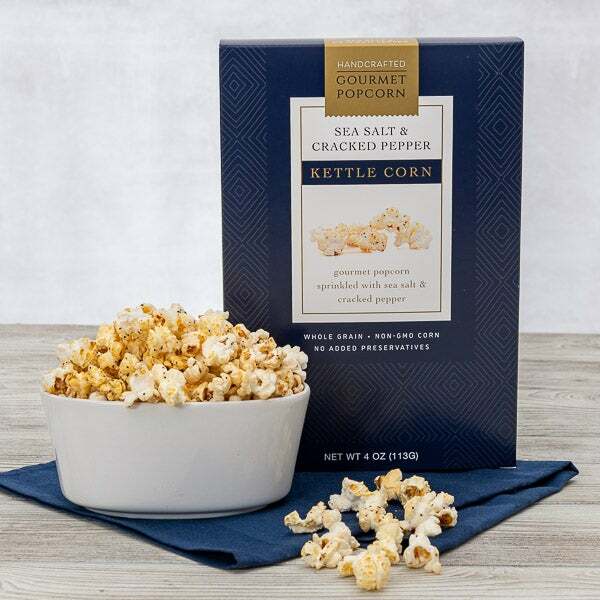 - Sweet & savory, this handcrafted popcorn is the perfect combination of gourmet sea salt, sugar and freshly ground pepper. 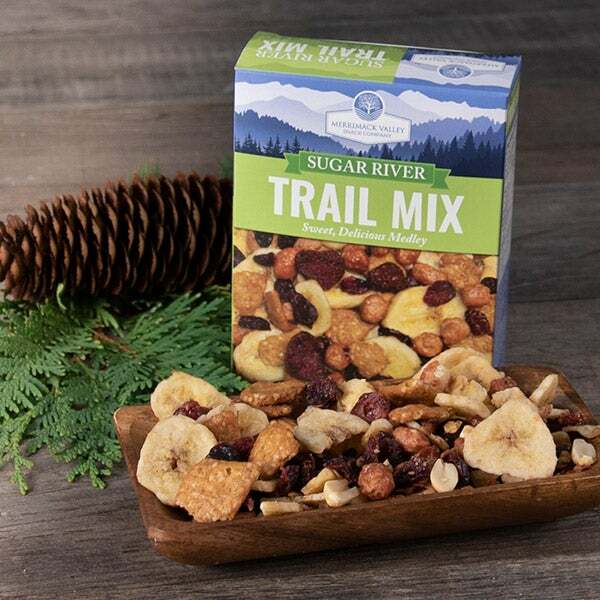 Sugar River Trail Mix by Merrimack Valley Snack Company - 4 oz. - A carefully chosen trail mix of delicious and healthy treats like dried strawberries and banana chips. 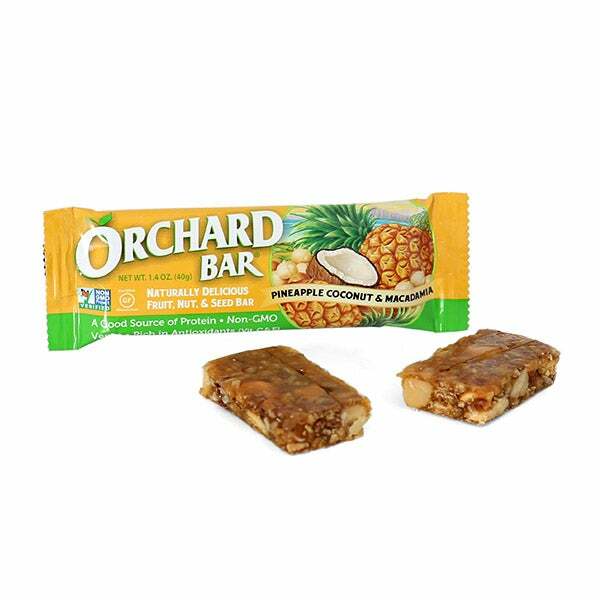 Pineapple, Coconut & Macadamia Orchard Bar by Liberty Orchards - 1.4 oz. - A delicious snack bar made with dried fruits and premium nuts.